Bloom is one of the best-coded email opt-in plugins for WordPress and can say that most of the Divi theme users would have heard about bloom. By the use of the bloom, you can add the opt-in form for your site and can have the full control over the design. There are many methods of implementing bloom such as Time, inline and percentage of scroll down the page and much more. It also has the option of Bloom OnClick Trigger which you can try on different modules like Button, Call to Action, Slider, Fullwidth Slider and also on simple text. This post is all about the implementation of On Click Trigger on different modules. Go to the Button module setting and assign CSS class (abc). In the Display Settings first check the Trigger on-Click and then place the CSS Selector string (.et_pb_button_module_wrapper a.abc). 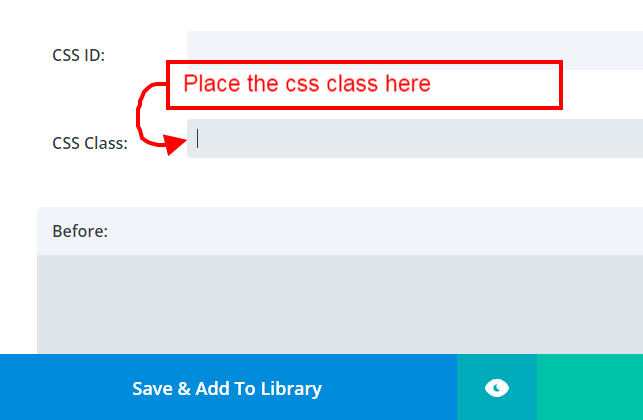 Go to Call to Action Module setting and assign CSS class (abc ). In the Display Settings first check the Trigger on-Click and then place the CSS Selector string (.abc a.et_pb_promo_button). Go to Slider Module Setting and assign CSS class (abc). In the Display Settings first check the Trigger on-Click and then place the CSS Selector string (.abc a.et_pb_more_button). Go to Fullwidth Slider Module and assign CSS class (abc). Please let us know for any further query on this topic, we will be there to you ASAP. Have a Nice Day!! Thanks for the awesome tutorial! Hi. It does not work for me Have you tried it with the latest version of Divi and Bloom? Thank you.